Keep your property warm and cosy with the help of our experts. Based in Darlington, County Durham, our friendly team ensure that your home is properly heated. 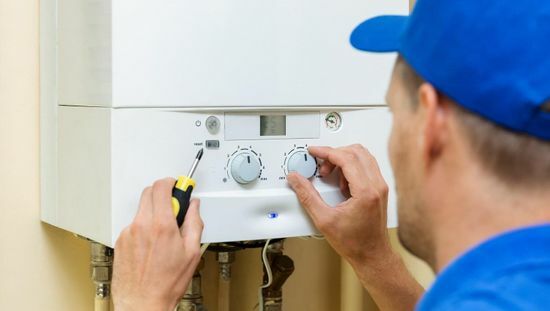 From central heating installations to boiler servicing, we always carry out each service with care and efficiency. For the finest heating solutions, choose our specialists. No job is too big for our team, and we rise to the challenge to ensure that you receive a great service. Our hardworking technicians perform the following services. Simply contact our team to arrange a suitable time and date for a home visit. Our specialists’ asses any problems that you are having. Once we’ve found the source of the problem, our team are happy to provide a quotation based on the work that is required. Emergency callouts are also available if you have any heating problems, as we know how surprising these issues can be. As well as this, we also provide a range of plumbing services at competitive prices. You’re in safe hands when you choose the team at Neat Heat! 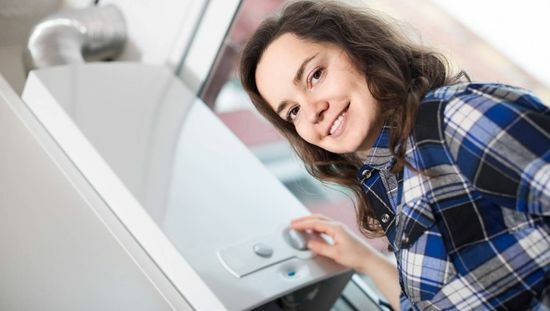 to find out more about our boiler servicing and heating installations services.